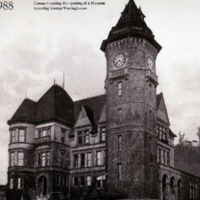 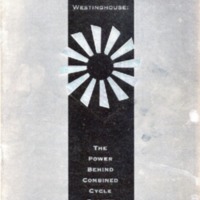 Originally called the Westinghouse Electric Company, George Westinghouse (1846-1914) founded his manufacturing company in Pittsburgh, Pennsylvania, on January 8, 1886. 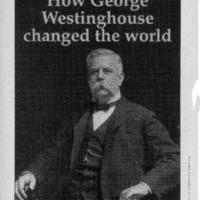 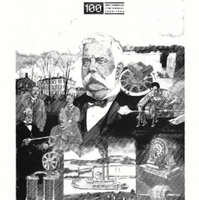 In 1889, he renamed his business the The Westinghouse Electric and Manufacturing Company. 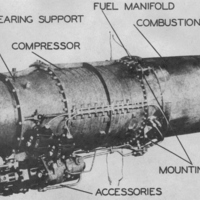 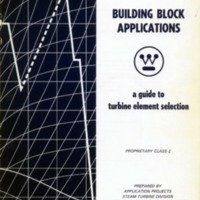 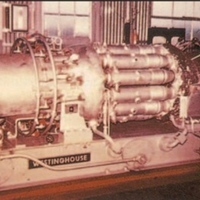 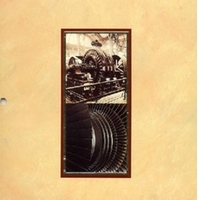 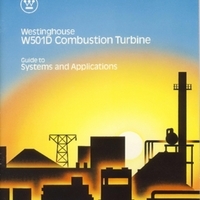 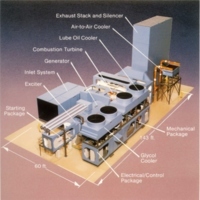 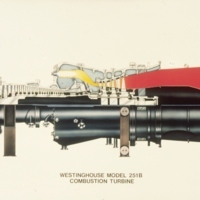 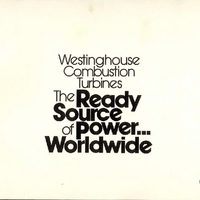 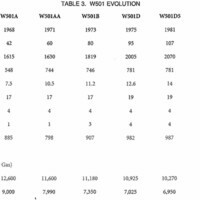 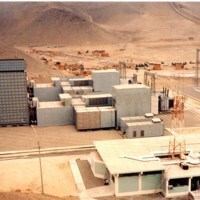 Westinghouse's primary products include turbines, generators, motors and switchgear related to the generation, transmission, and use of electricity. 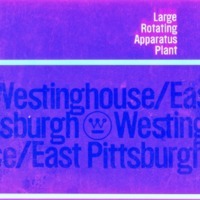 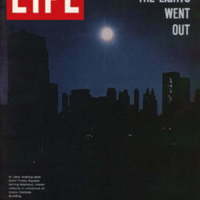 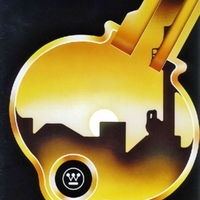 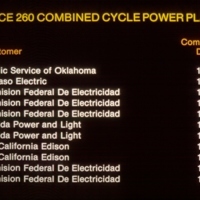 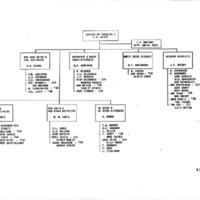 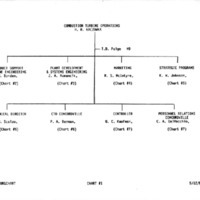 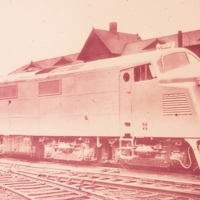 The company changed its name to Westinghouse Electric Corporation in 1945. 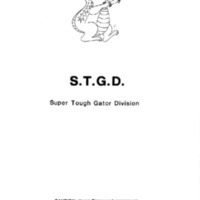 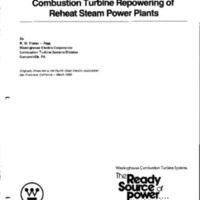 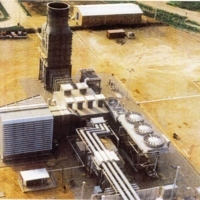 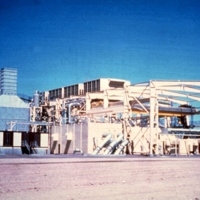 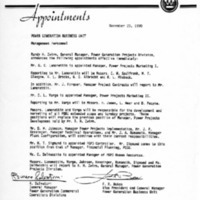 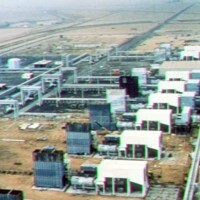 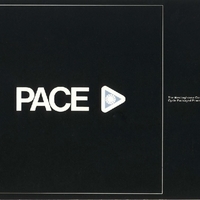 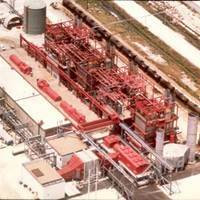 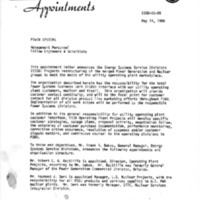 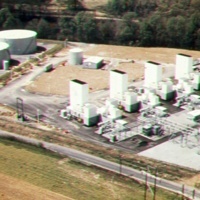 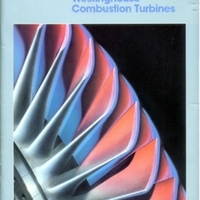 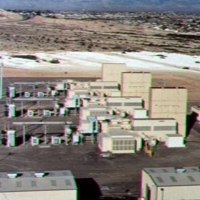 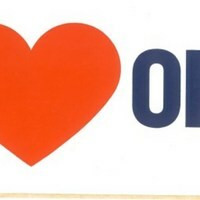 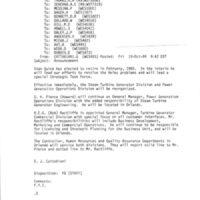 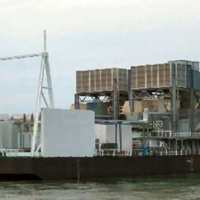 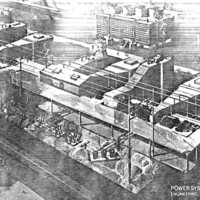 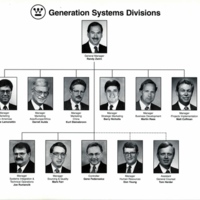 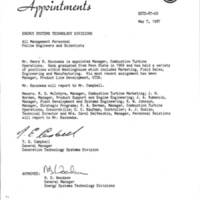 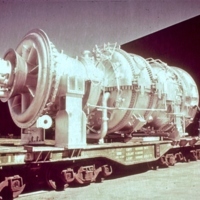 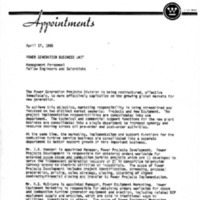 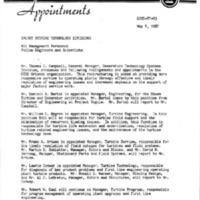 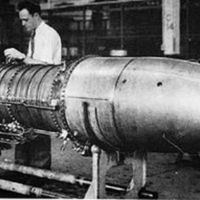 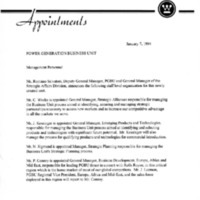 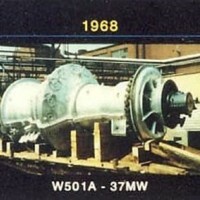 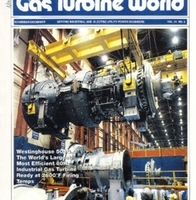 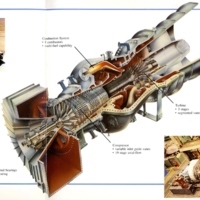 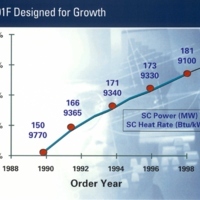 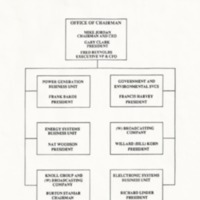 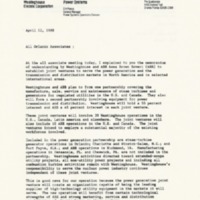 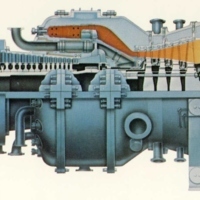 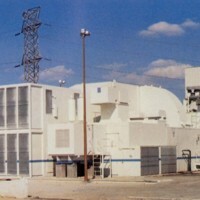 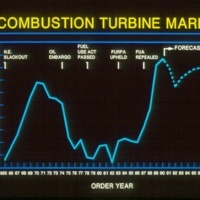 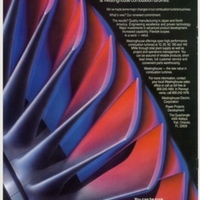 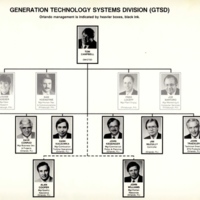 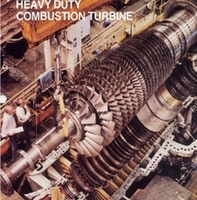 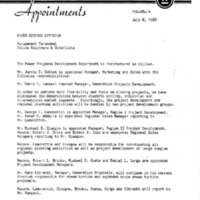 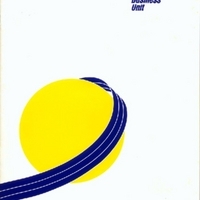 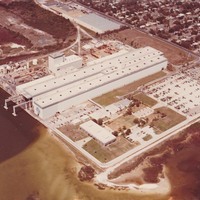 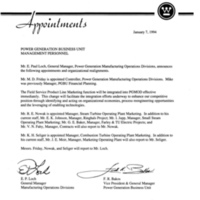 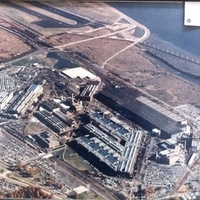 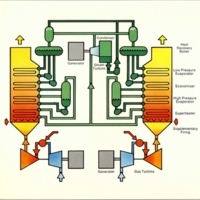 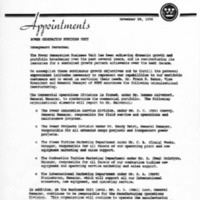 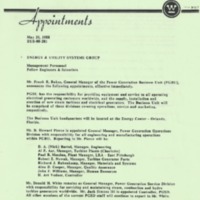 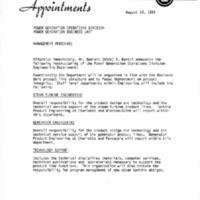 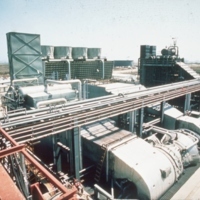 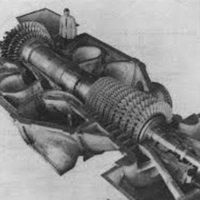 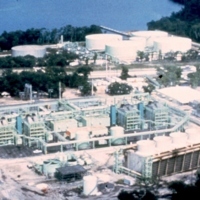 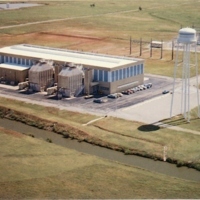 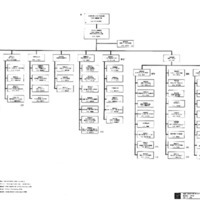 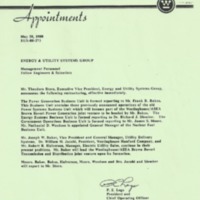 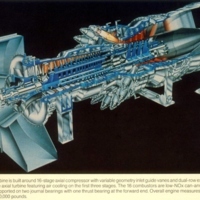 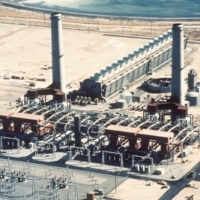 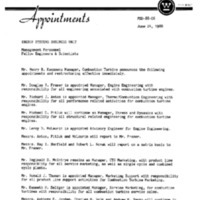 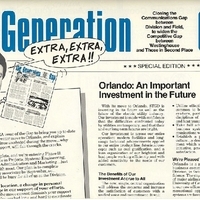 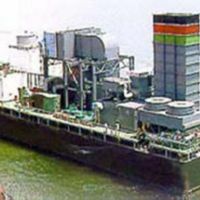 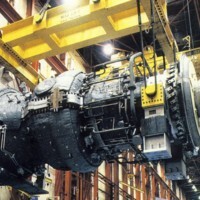 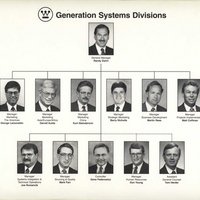 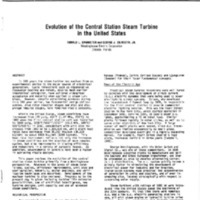 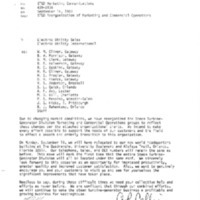 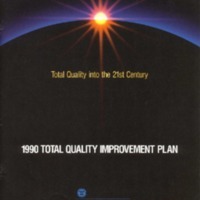 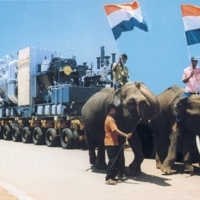 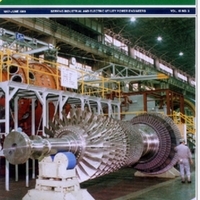 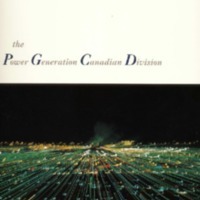 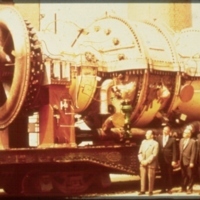 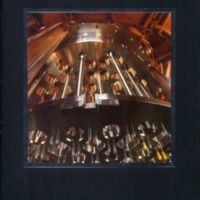 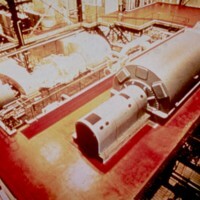 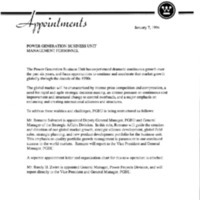 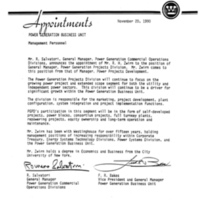 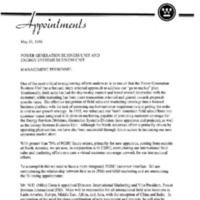 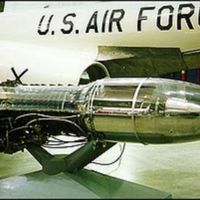 In 1981, the company began to relocate its divison headquarters for the Steam-Turbine Generator Divisions from Pennsylvania (turbines from Lester and generators from Pittsburgh) to Orlando, Florida. 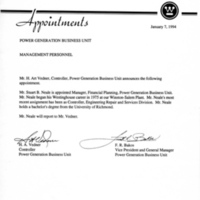 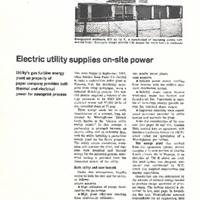 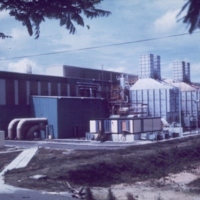 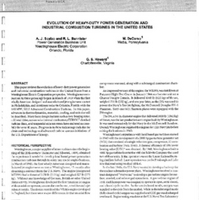 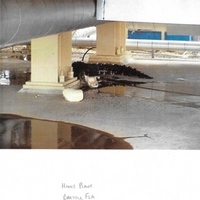 The Power Generation Business Unit (PGBU) building was located in The Quadrangle, at 4400 Alafaya Trail. 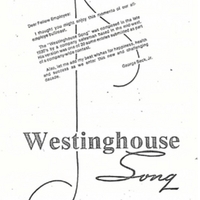 Originally, Westinghouse had purchased a large plot of land for future development that extended westward from Alafaya Trail to Rouse Road. 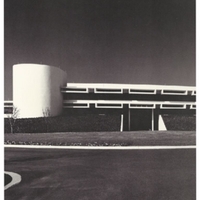 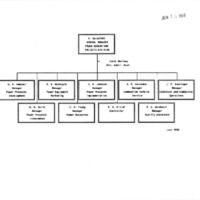 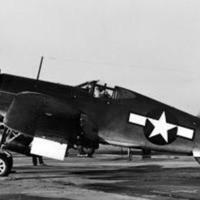 The original headquarters was located on several acres of that land parcel close to Alafaya Trail.